The Xbox Games with Gold for JULY 2017 have been announced. 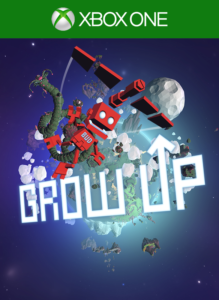 From 1 – 31 July 2017, Xbox One owners with Xbox Live Gold memberships can grab Grow Up for free! In Grow Up, living the life of a B.U.D. (Botanical Utility Droid) can be tough. Especially when your spaceship breaks into pieces and scatters across a planet filled with amazing plants and wondrous structures! As B.U.D., along with your friend P.O.D., you’ll traverse this open world and recover parts of your ship. Fly, climb, bounce, roll and complete challenges along the way in this wibbly wobbly fun adventure. From 16 July 2017 – 15 August 2017, Xbox One owners with Xbox Live Gold memberships can download Runbow for free. 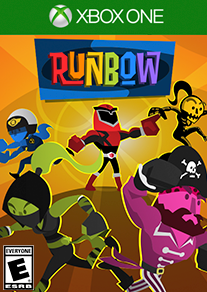 Runbow is a fast-paced party action game with a never before seen color mechanic. Up to nine players can race against each other locally or online as platforms and obstacles appear and disappear when the colored background changes. Go head-to-head in one of Runbow’s modes, including Arena, King of the Hill, ColourMaster, and The Bowhemoth. 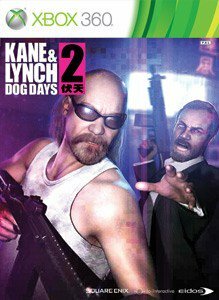 From 1 – 15 July 2017, Xbox One and Xbox 360 owners with Xbox Live Gold memberships will be able to download and enjoy Kane & Lynch 2 for free. 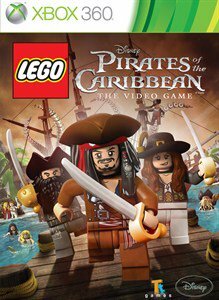 From 16 – 31 July 2017, Xbox One and Xbox 360 owners with Xbox Live Gold memberships can download LEGO Pirates of the Caribbean: The Video Game for free.